What would my morning look like without my first cup of coffee? I’m not sure I want to find out the answer to that. I do know that they are busy and I do rely on that cup of coffee to get me started. I also know that a single serve coffee maker is the perfect way to make that cup of coffee I grab on my way out the door. It is such a waste for me to make a pot of coffee when I only have time for one cup. 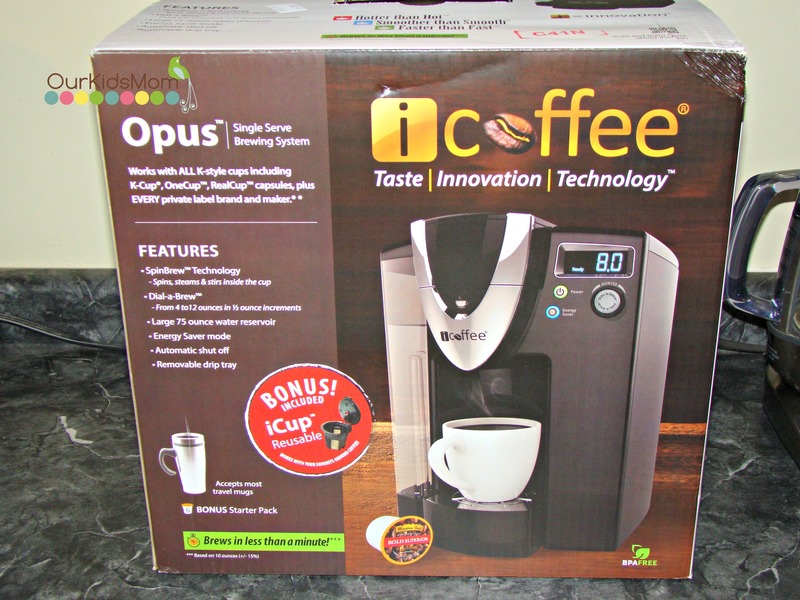 I have owned and or tried many different coffee makers and for the last few months have had the opportunity to try out the Opus from iCoffee. I have no desire to go back to any of my old coffee makers. 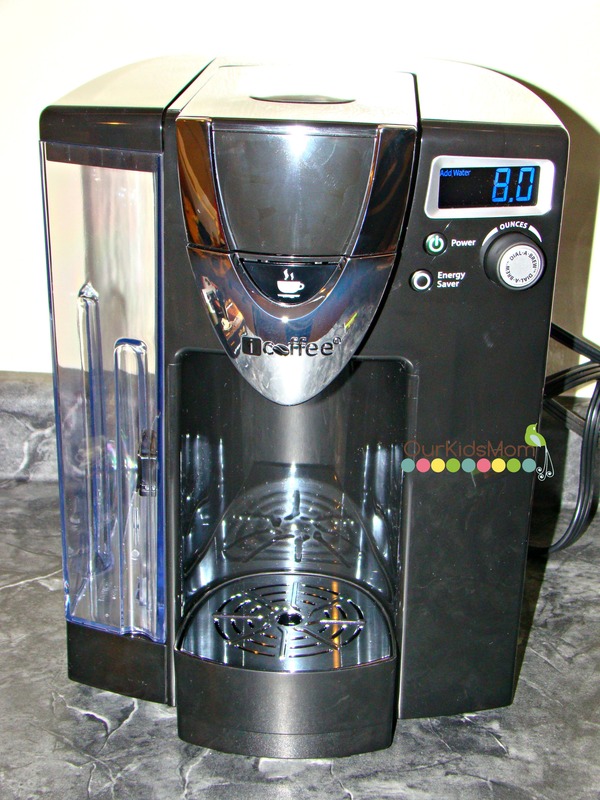 The iCoffee maker allows you to customize the strength of your coffee by choosing how many ounces to brew. You can select anywhere from 4 to 12 ounces. 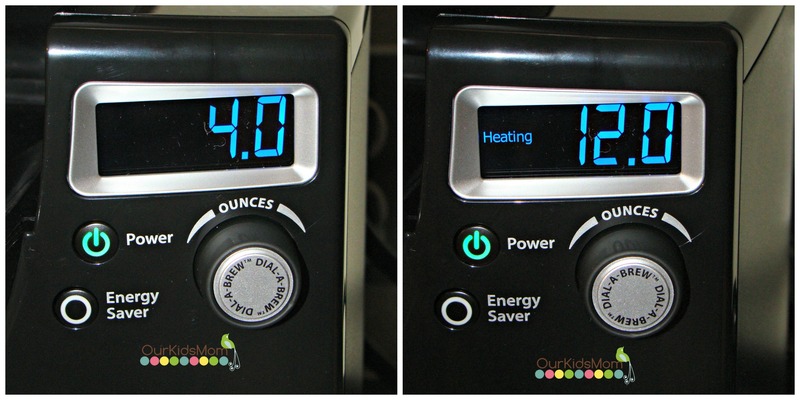 An easy to read display shows how many ounces, when the water is heating, and when the unit is ready. The iCoffee Opus is made with SpinBrew technology. 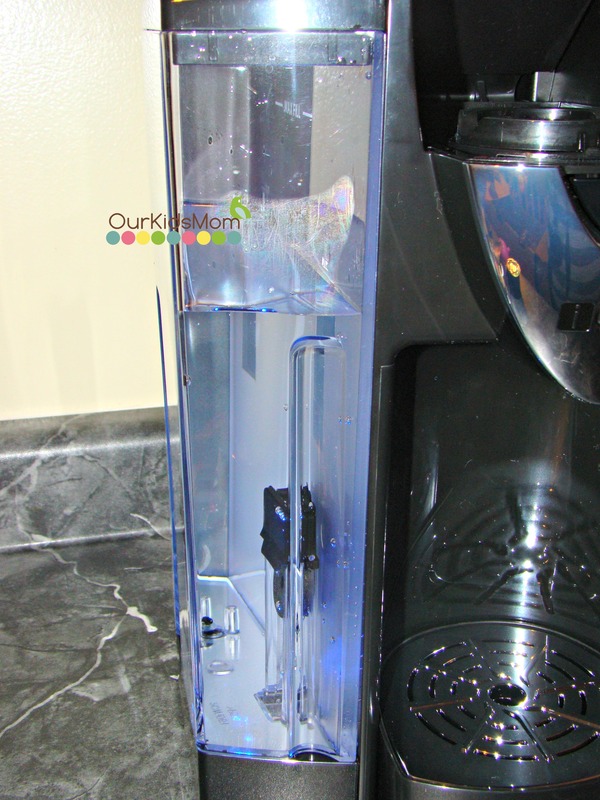 Basically that means that the needle that pierces the coffee pod to force the water through, spins. Because it spins, the jets stir the coffee inside during the brewing process, making a better tasting cup of coffee. 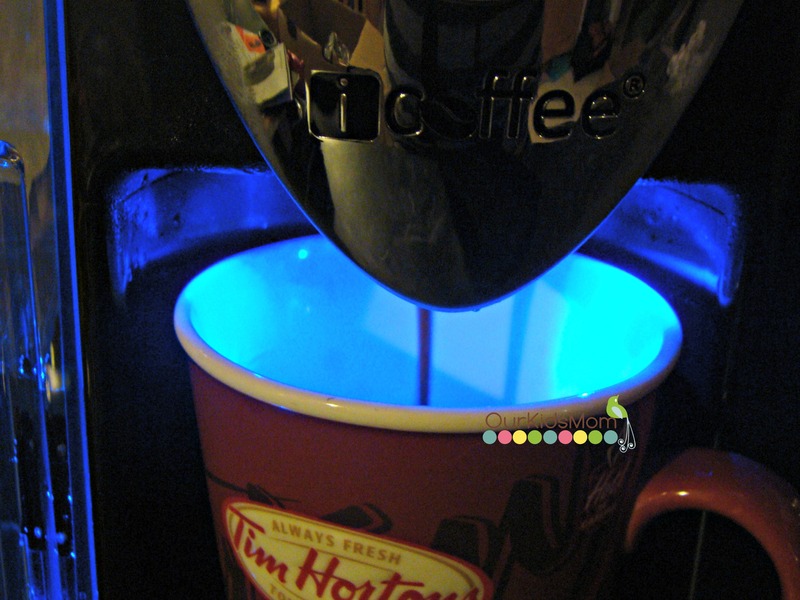 I love the added touch of a blue light that shines during the brewing process as well. 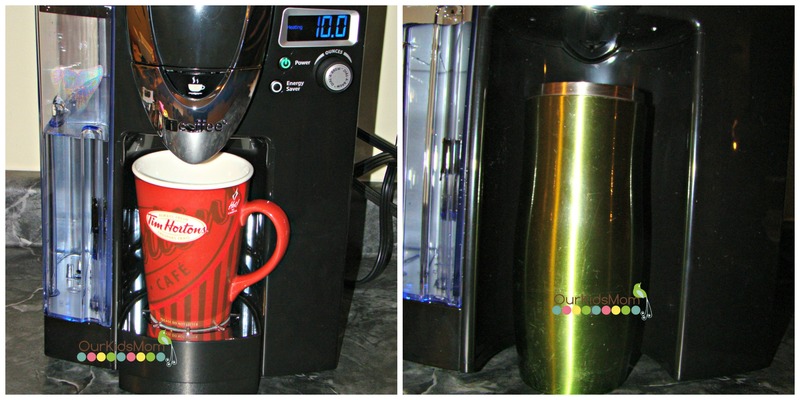 Its a great way to know that you are waiting for the process to complete before removing your cup or opening the unit. Personally, one of my favorite features of this machine is that it does not require brand specific pods. You can use any K-compatible pods or use the reusable iCup, that comes included with the iCoffee maker, to make a cup using your favorite ground coffee. 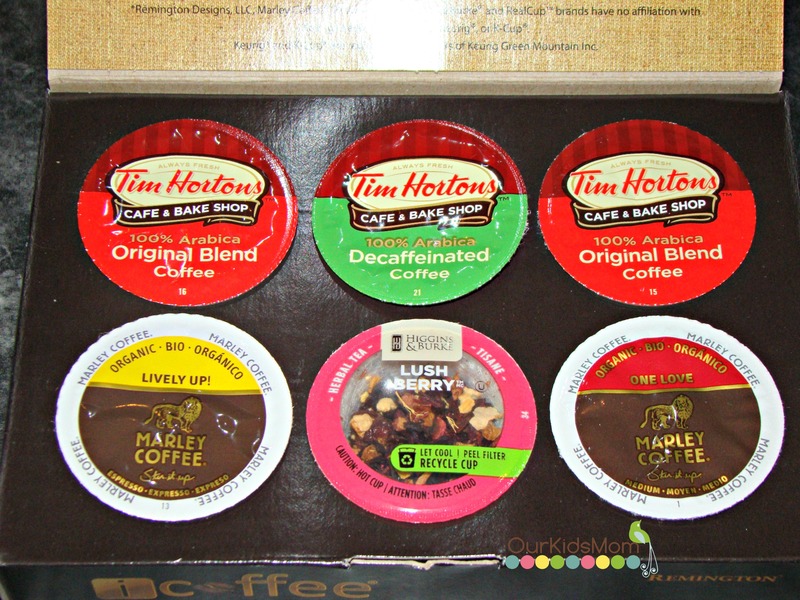 That leaves me with so many options for the best cup of coffee, especially when my husband and I have very different tastes for coffees. The drip tray on the iCoffee Opus is removable to allow you to fit different sized mugs underneath. It even accommodates our travel mugs. There are still more great features too. The water tank holds 75 ounces. Even when brewing 12 oz mugs this allows you to do quite a few before having to refill it. With past coffee makers I felt like I was constantly having to fill it. I also love the energy saver mode which keeps the iCoffee maker on but reduces the tank temperature after a couple hours of not being used. iCoffee is more than just coffee, too. Feeling under the weather? Add cinnamon or another spice of your choice to iCoffee’s iCup, an ecofriendly reusable k-cup, and curl up under a blanket as you recover. Non coffee drinkers can also use fresh mint leaves or ginger to make a morning cup of tea that will give them energy for the day ahead. Can’t forget the kiddos. Kids love this sweet treat: with iCoffee, use the k-cup of your choice to create a delectable mug of hot chocolate every time. It’s the perfect way to spend some quality time as a family after a long day playing in crisp fall leaves or trick-or-treating. As the gift giving season quickly approaches, the iCoffee is the perfect gift of convenience and quality for anyone on your shopping list! iCoffee Opus is available at Bed, Bath and Beyond stores nationwide. Additional information can be found at www.iCoffee.com. 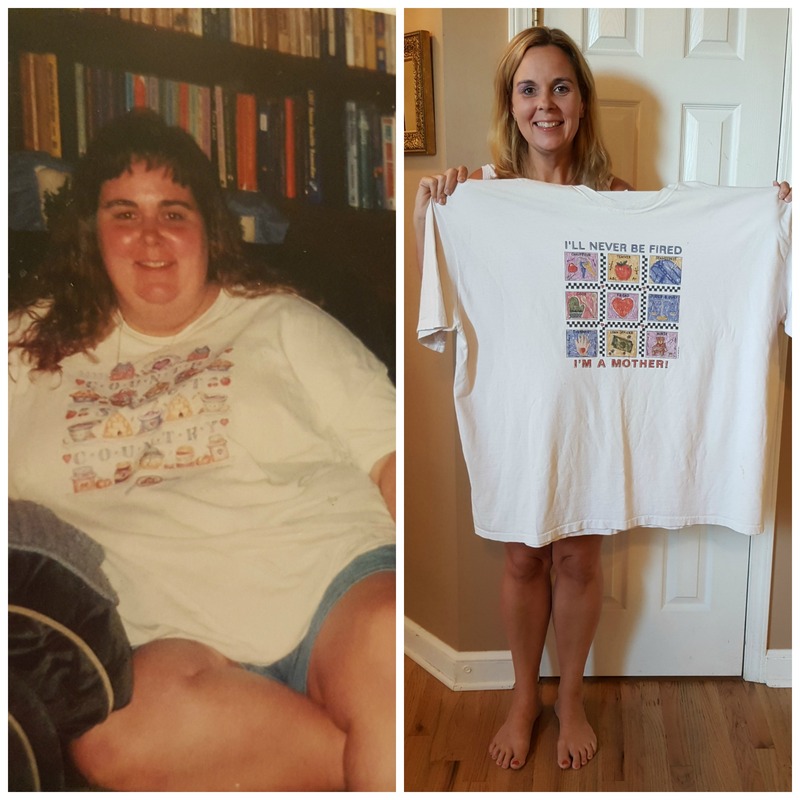 Heather is a Canadian mom to 4 kids aged 22, 8, 4 and 2, and anxiously awaiting the arrival of her first grandson. She works three days per week at a Credit Union, and is an active member of the local daycare and playschool boards. When she is not at work, days are filled with being a wife and mom. Life is busy running kids to ballet, soccer, baseball, and six months of the year are spent at the rink as a hockey mom. If she finds a couple spare hours she enjoys a cup of tea with a friend. 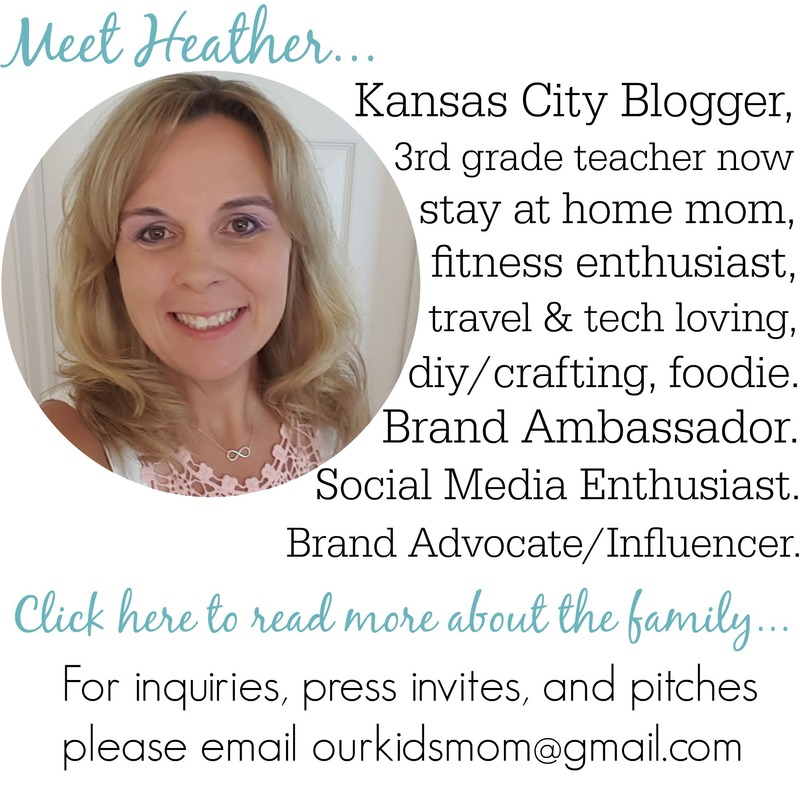 Be sure to check out all posts by Heather Palmer and subscribe via RSS or EMAIL so you don't miss a thing! My Mom would love this! She can’t start her day without coffee, lol, but since she’s the only one who drinks it, a full pot is just too much! This would work great for her. My husband would really like getting one of these for Christmas.